Saturday, March 4th & 11th, 2017. Team Work was our last Theme on Mar. 4th, and our final rehearsal and performance was on the 11th. Team work is obviously a topic of discussion throughout our meetings together. Emphasis is placed on the importance of working together to produce a better outcome as a group and understanding that some of the most important achievements we experience in our lives will often come with group participation. I love this African Proverb – it basically sums up the great lesson of Team Work. “If you want to go quickly, go alone. If you want to go far, go together”. Our performance was very successful. The youth surprised and amazed me! They all stood up and took a solo on the big “Solo Drum”. This is often intimidating for them but they all felt comfortable enough to share themselves with our audience of family, friends, supporters and Law Enforcement professionals. It showed a great deal of trust and courage from them. I had also shared with them prior to the performance – the secret to performing is to be your genuine self and share your talent with your audience. If you can successfully do this, the energy in the form of love, support and appreciation will come back to you a hundred times. I believe they heard my message. 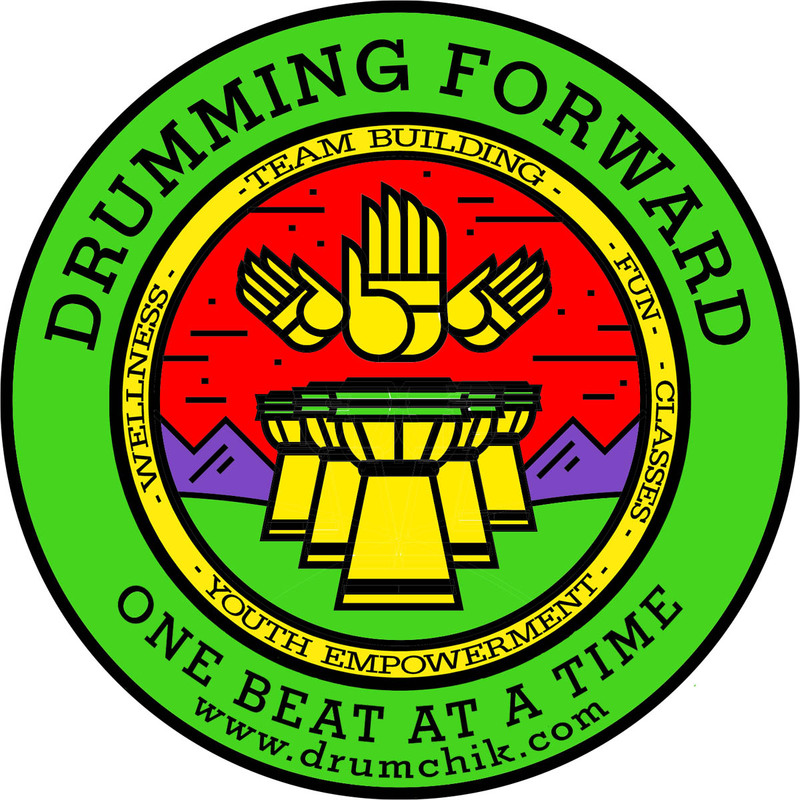 All of the youth also shared with our audience how much they enjoyed and learned from the Drumming Forward Program. I was most pleased with one comment regarding the connection they all had with one another during our sessions and performance, and the feeling of being “One”. I am very proud of these young people. They did a fantastic job! I believe in all of them. I know they have much to offer the world in the future.